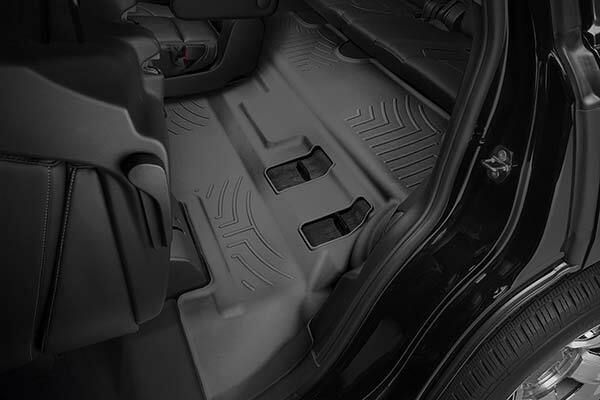 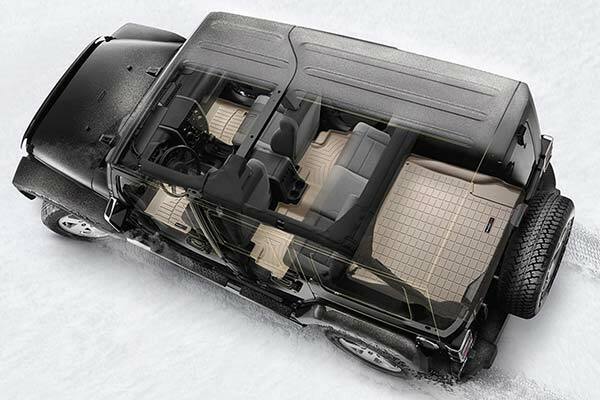 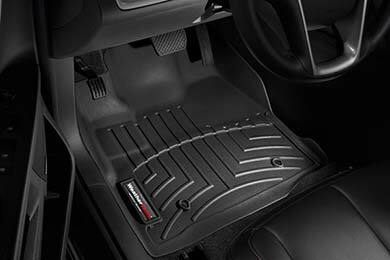 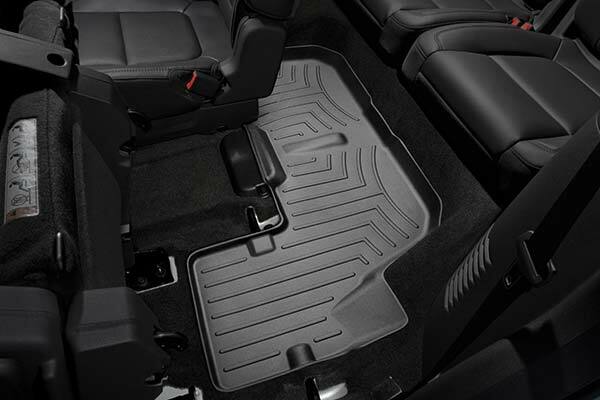 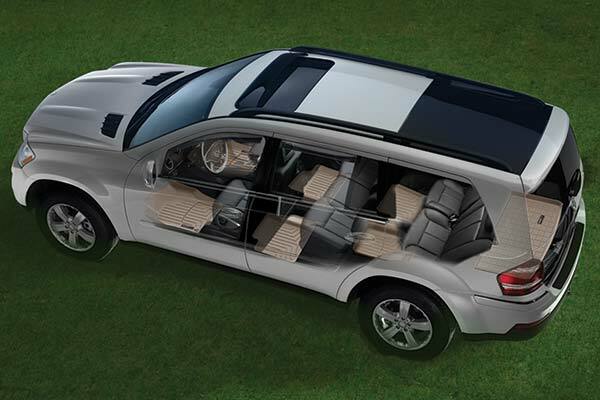 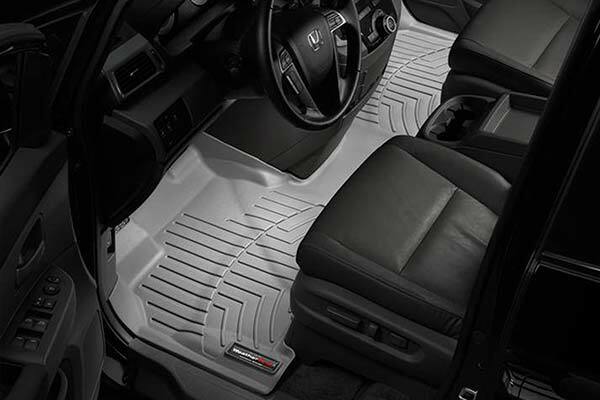 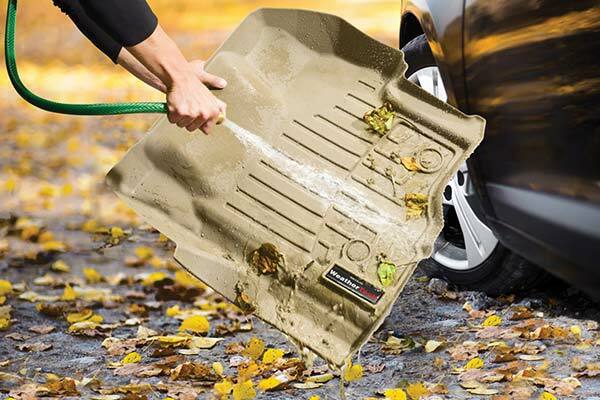 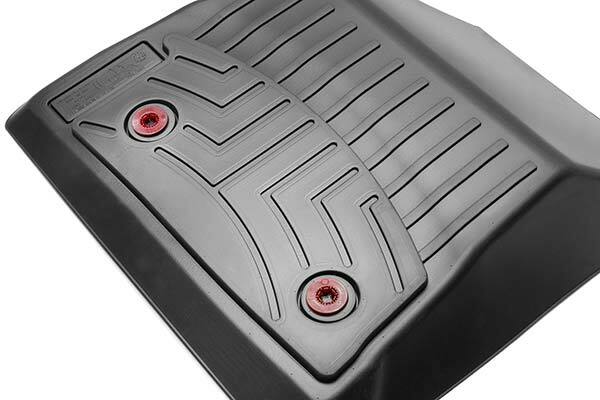 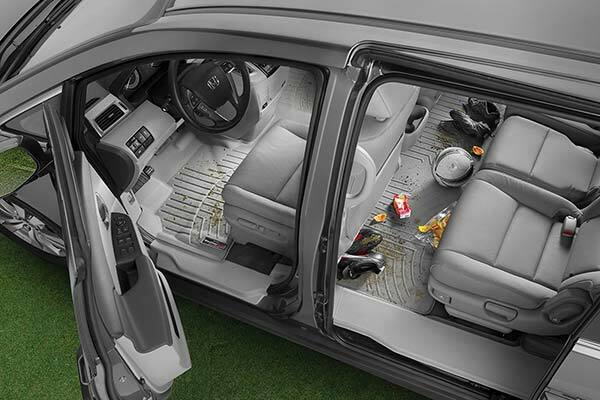 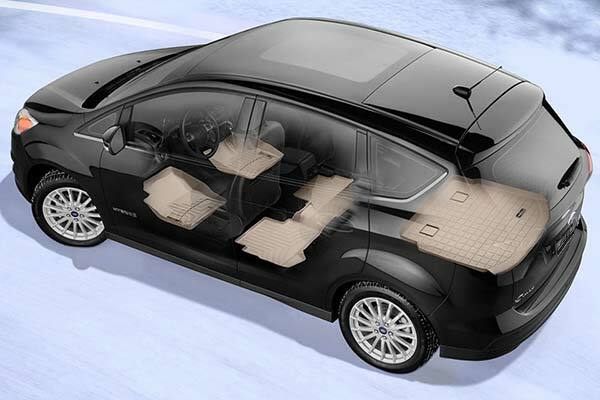 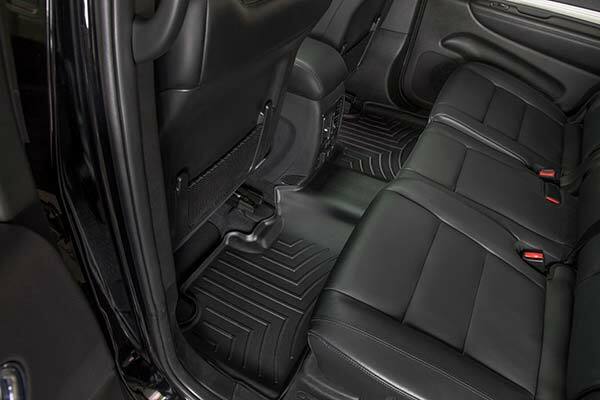 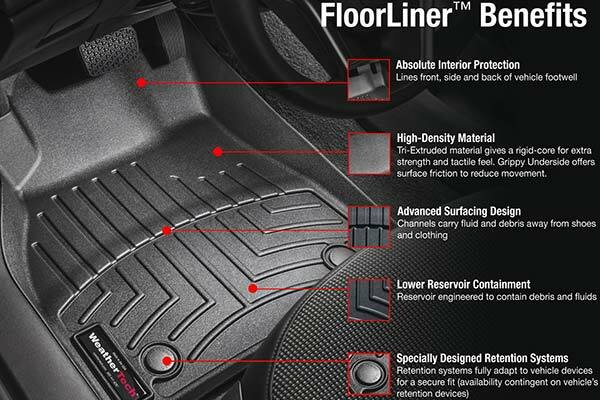 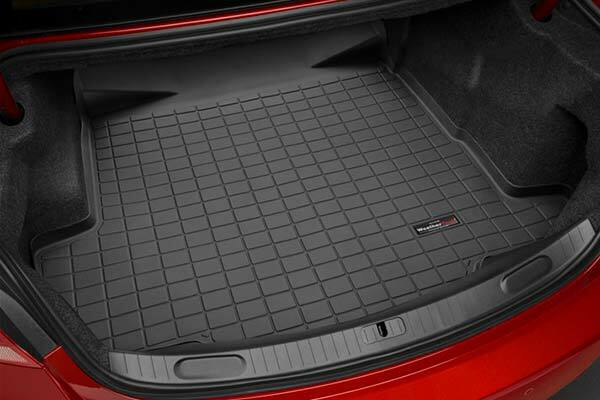 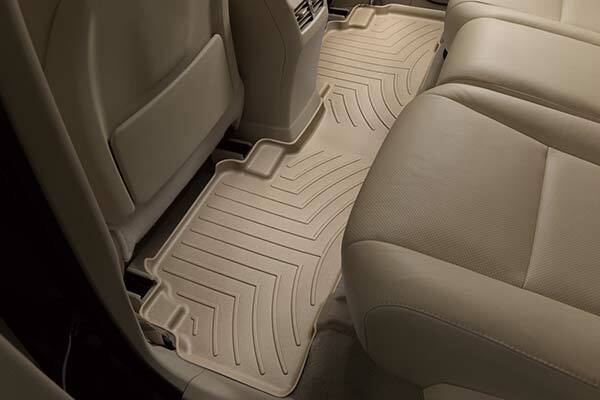 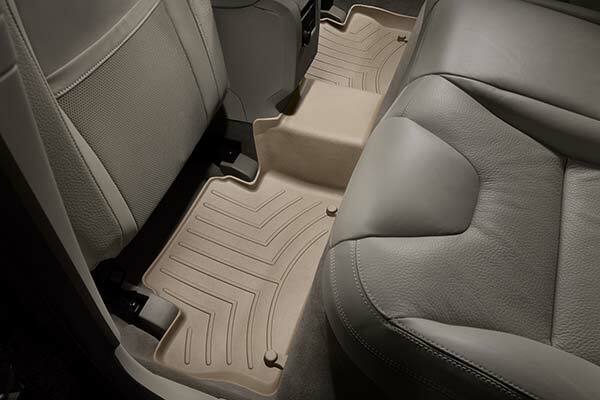 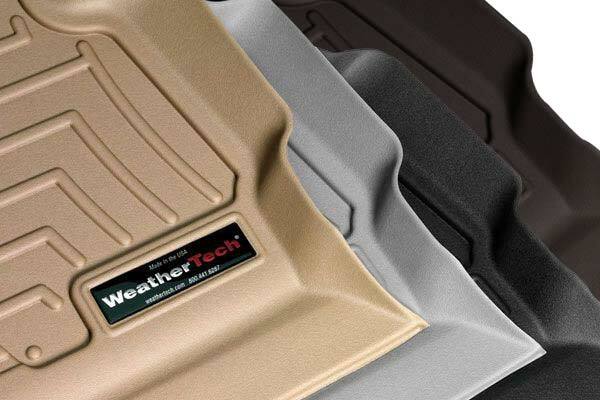 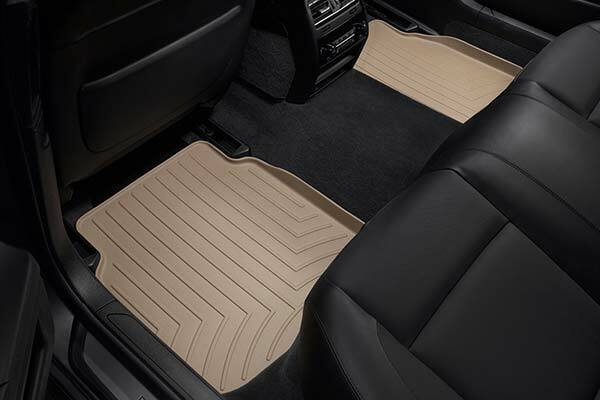 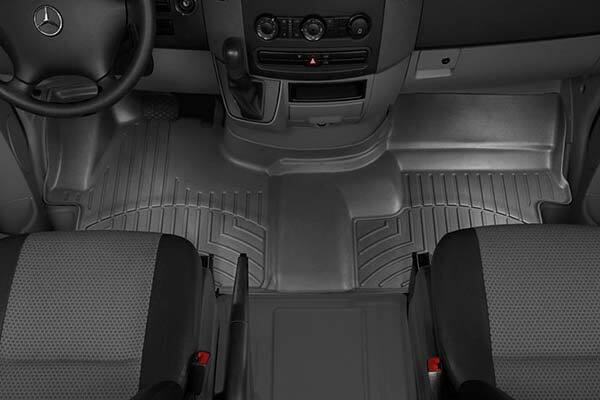 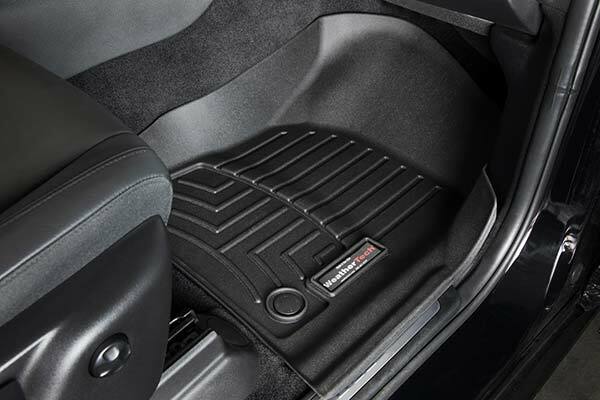 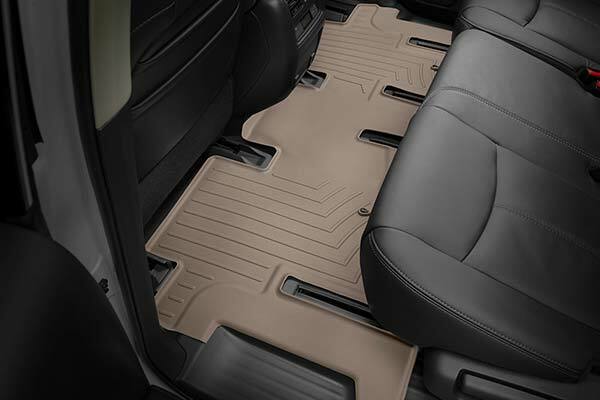 WeatherTech 452991 - WeatherTech DigitalFit Floor Liners - FREE SHIPPING! 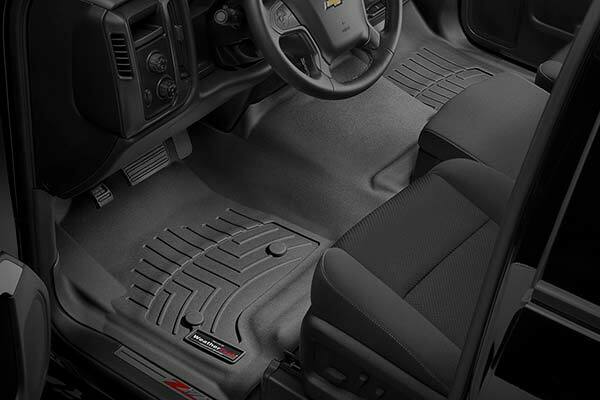 I received my floor mats in a very timely manner. 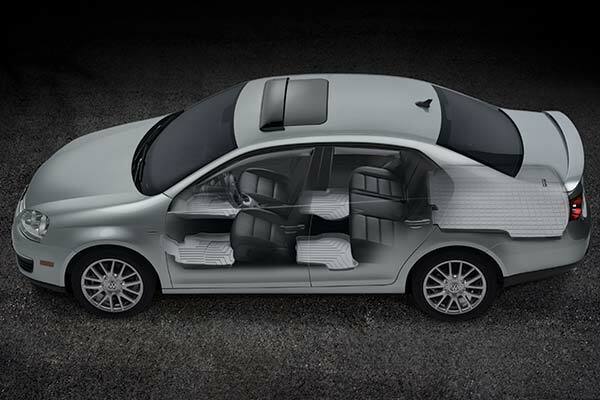 The fit and appearance in my new fusion is extraordinary. 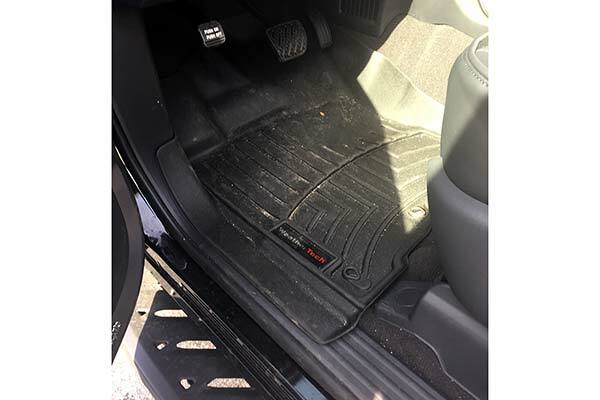 Appearance was important to me since I have all the extras in my car and I wanted the mats to look just as nice as the rest. 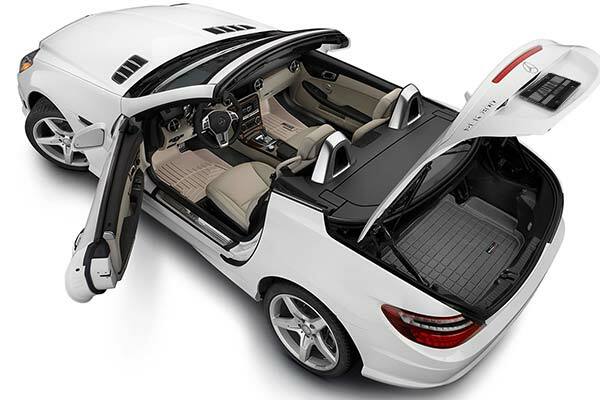 They fit the bill. 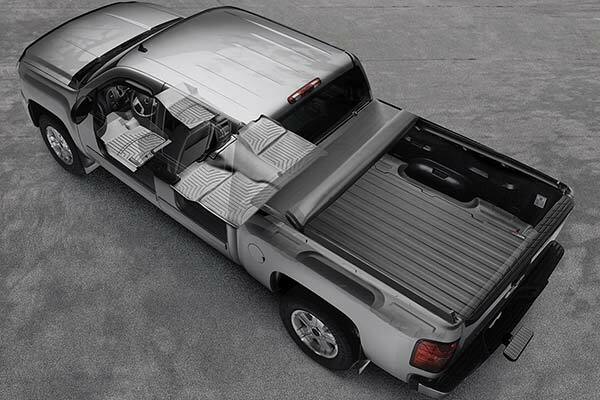 Now I'd like to get a set for my son's truck. 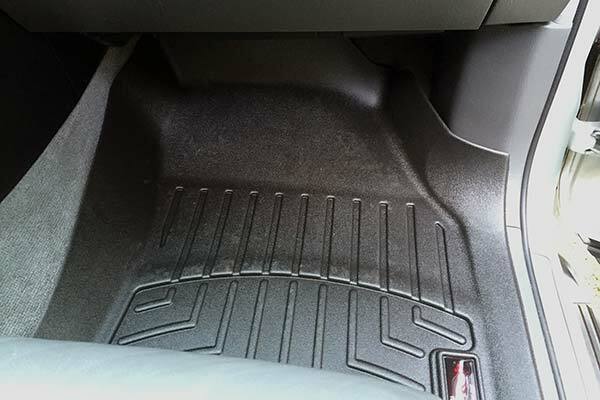 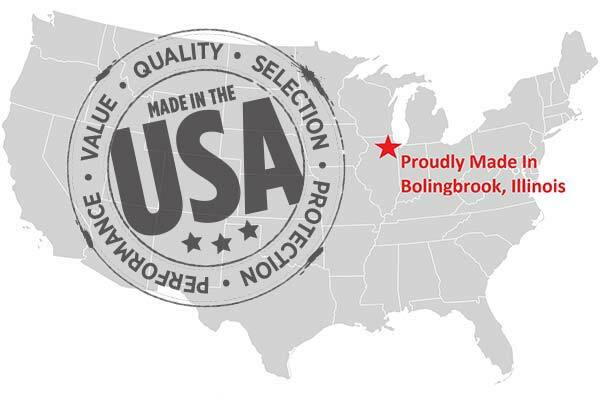 Reference # 765-439-692 © 2000-2019 AutoAnything, Inc.